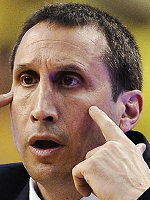 Whatever happened to that great Jewish tradition... superior basketball coaches? 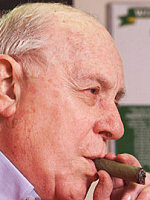 First there was Red Auerbach, who won nine NBA championships with the Celtics. 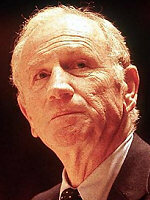 Then there was Red Holzman, who is still revered in New York for winning the Knicks' only two titles. 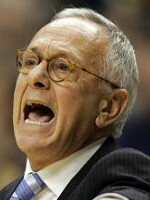 He was followed by Larry Brown, the only coach to win an NBA and an NCAA title. 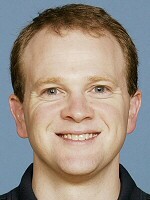 We thought that it might be Lawrence Frank, but, after a promising start, he crashed and burned at two NBA stops. Maybe we need to look in college ranks? 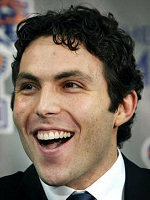 What about Josh Pastner at Memphis? He actually won the title as a player at the University at Arizona, and is now considered one of the best young coaches in the country. Of course, that's not the Auerbach/Holzman/Brown level yet.